As well as being specialist providers of hand care products, Deb also produce their Janitol range which provides everything you need to clean and sanitise the washroom and workplace. Practical cleaning solutions in the shape of brushes, brooms, mops and buckets from the Salmon range. Suitable for both indoor and outdoor use in domestic and industrial environments. 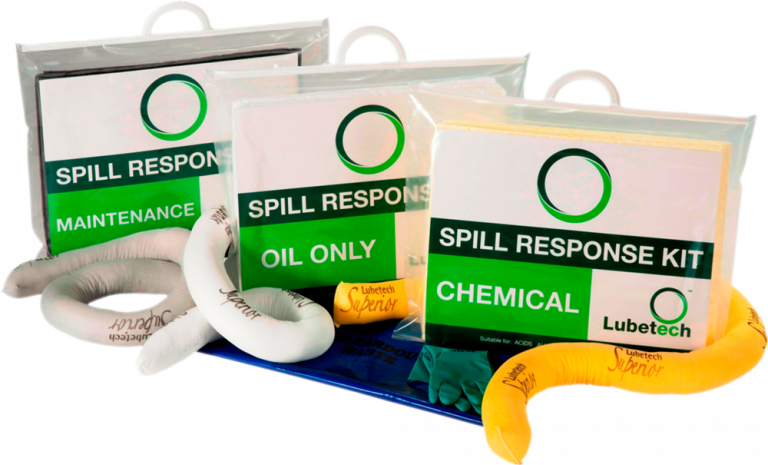 The extensive range of spill control products from Lubetech include absorbents, spill kits, drain protection and drum storage. 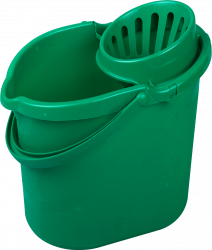 These are available in granule form, socks and booms, and different size kits to suit every spillage situation.